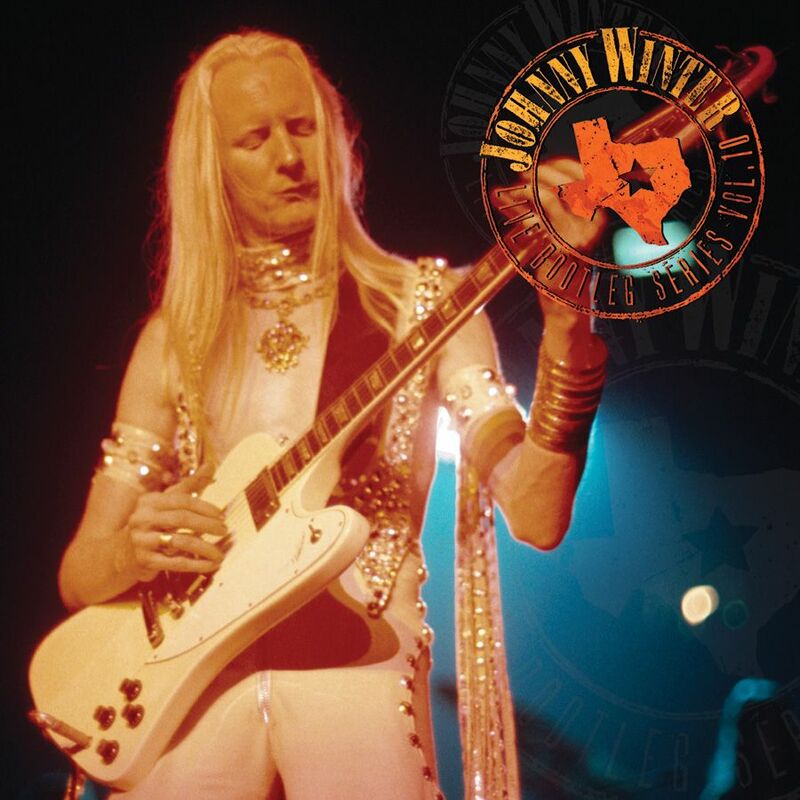 For Johnny Winter’s Live Bootleg Series Volume 10, the artist surely becomes his instrument in some incredibly guitar shredding live performances. The blues wielding axeman steps out with super extended workouts on concert classics like his masterful version of the Dale Hawkins classic Suzie Q, Johnny’s own rocker One Step at a Time and a super long jam on the Lowell Fulson classic Love Her With a Feeling. Always paying homage to his fellow bluesmen, Johnny also dug far back into his archives for two super rare performances of the stellar Muddy Waters classic Catfish Blues and the jump blues of Sleepy John Estes’ Diving Duck Blues. As a gift to his fans and friends for this holiday season, Johnny closes out the album with an incredibly soulful interpretation of Charles Brown’s Christmas classic Please Come Home for Christmas.